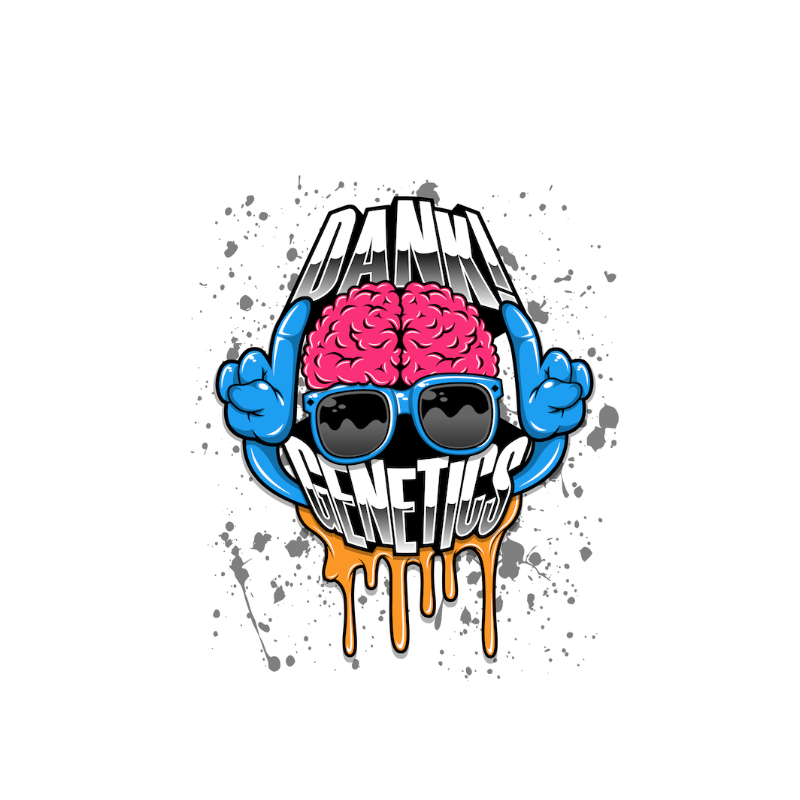 Dank Genetics are a group of cannabis enthusiasts from around the globe all with one goal, to produce nothing but the best genetics. 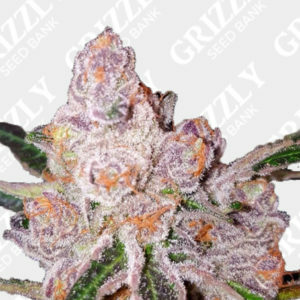 If you are looking for frosty top shelf then look no further. 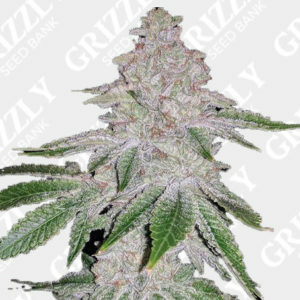 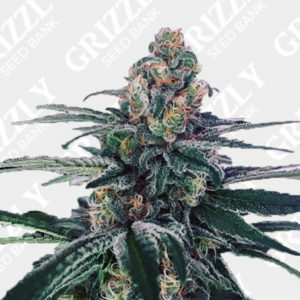 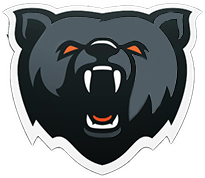 Here you will find nothing but elite strains by a team of global breeders offering the best collaborations.